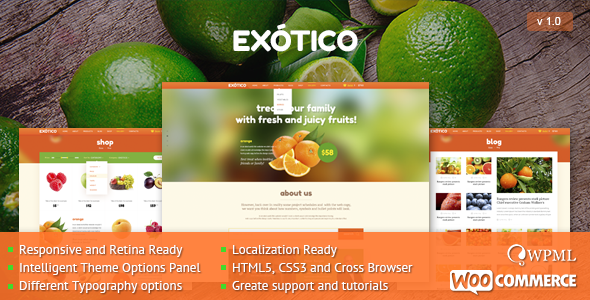 Exotico Responsive WordPress Theme – was designed for agriculture, fruits and vegetables websites and shops. The theme is the best solution for exotic shops, for agriculture portals or simply for vegetables catalog. 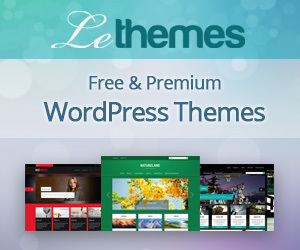 The theme comes with different page templates. 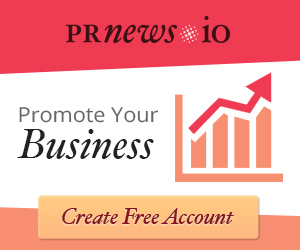 The design is responsive and seo optimized. The style is unique and awesome. 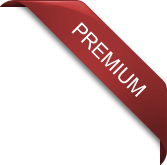 Select Exotico and build a really exotic web site. The Exotico theme is built with SEO best practices, so everything is prepared for your bussines, to ship thousands of visitors to your site. It works perfectly well with SEO plugins. Demo XML file is included in the download archive.